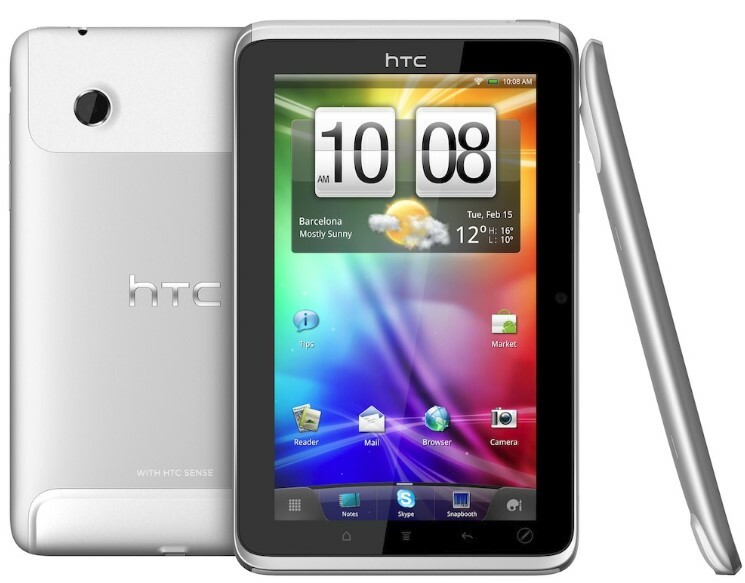 This week, the Taiwanese company HTC has introduced its new tablet HTC. The presentation was held at the Mobile World Congress in Spain. According to the company, at the time of its device is the most competitive in the emerging market. Nevertheless, today many companies claim that their product is one of the best, whether it’s because their device is the first running Android 3.0, the first time can show 3D-content without any special glasses or has the support of 4G. More detailed information about tablet HTC , watch the video below!